On Sunday, January 11, 2015, the Best Little Bridal Show hosted a Lake County show at Harbor Hills Country Club in Lady Lake, Florida. The show started at 1:00pm and ended at 4:00pm. Goodie Bag for EVERY Bride that walks through the door! Meeting some of the BEST Wedding Professionals in Lake, Sumter & Marion Counties face-to-face. There was a wide range of professionals involved in our Best Little Bridal Show. 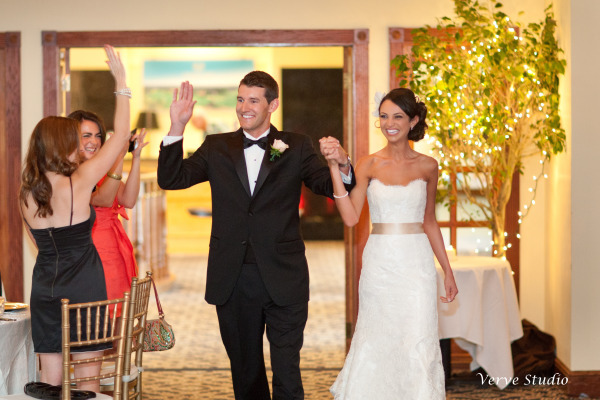 The Best Little Bridal Show is a series of smaller bridal shows that are produced by Ocala Weddings & Special Events. Their exclusive wedding showcase will include the best wedding vendors of our local area. It provides the perfect opportunity for you to plan the perfect wedding day. If a wedding is in your future then you must consider attending the next show. If you are a wedding professional, and you are interested in participating, send an e-mail to Janice@BestLittleBridalShow.com or call or text Janice’s cell at (352)330-6221. Thank you to all who attended. 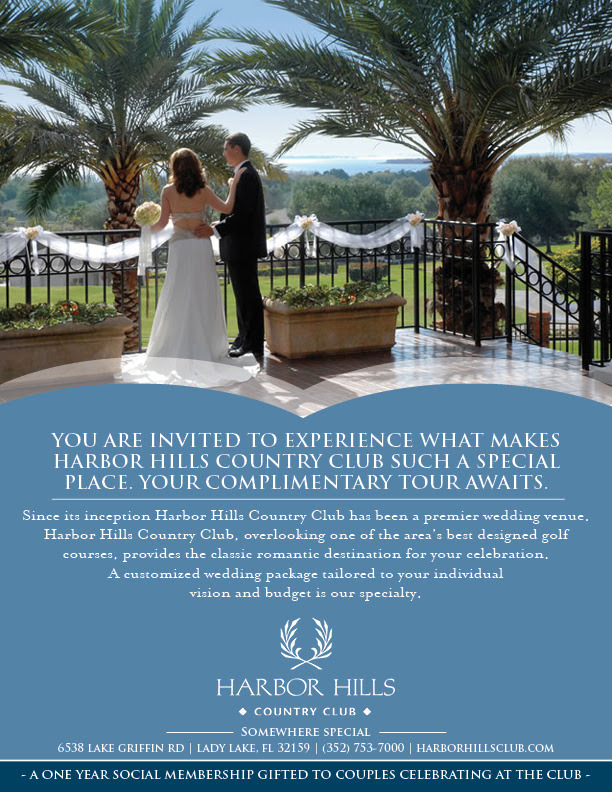 If you’re looking for a wedding venue in or around Central Florida then give us a call at Harbor Hills (352)753-7000 and come take a look at our gorgeous country club. The view is out of this world!